On this day in 1971, the New York Times published what they dubbed ‘The Pentagon Papers’, a secret Department of Defence study that had been leaked by a military analyst Daniel Ellsberg. The study concluded that the Vietnam War, as it was being resourced at the time could not have been won by the United States, and the US Government knew this early on in the wars timeline. 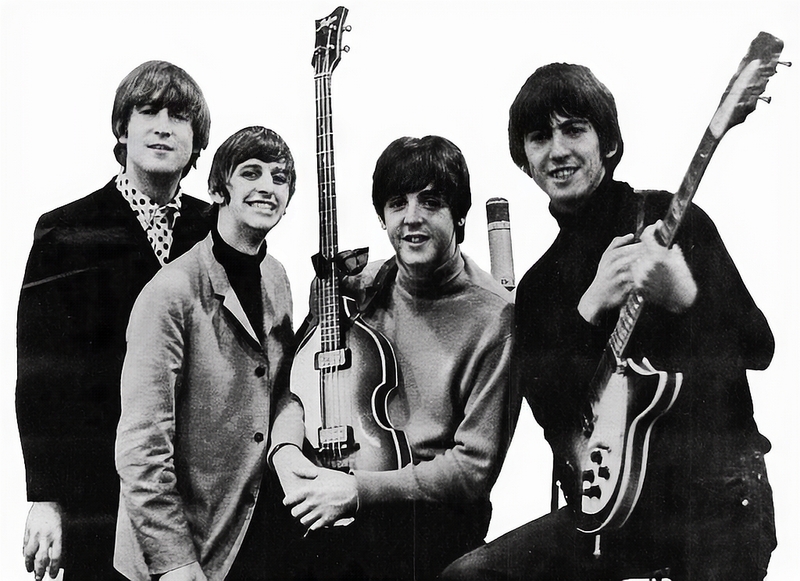 Also on this day, The Long and Winding Road was the last single released by the band The Beatles, and the last song released to reach number 1 on the US charts. The song caused some controversy when it came out within the band, when Paul found out that producer Phil Spector had overdubbed the song with extra instrumentation. Breakfast producer Tom Rohde talked about this day in history with Breakfast host Jennie Lenman.